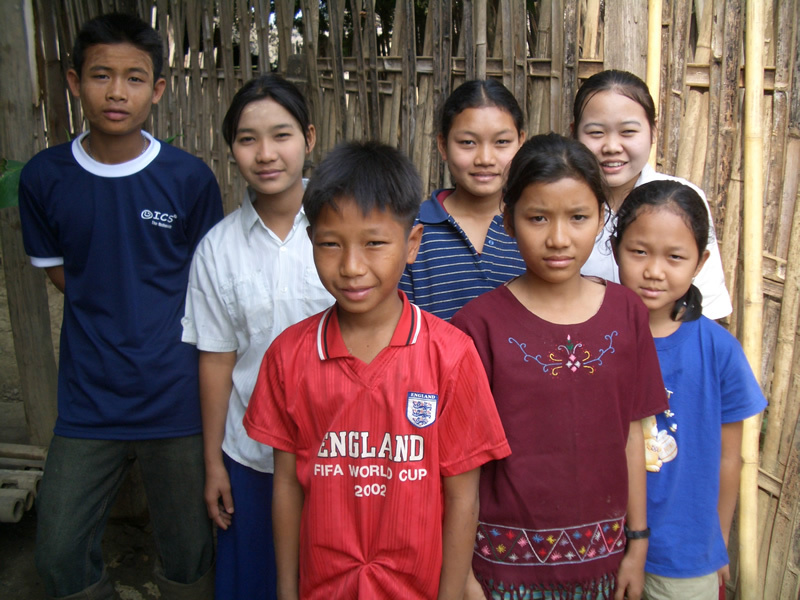 Htee Kay school, in Kyat Aye Township, was formed by local villagers in 1986 and ran successfully for 11 years. 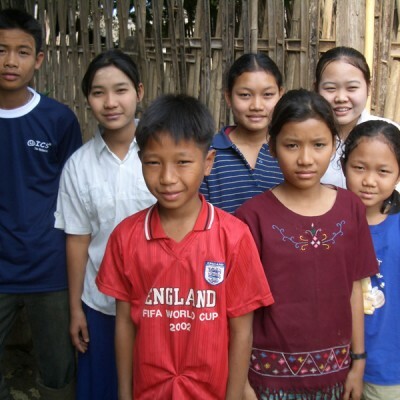 In 1997 the school had to stop running because the Burmese army were active in the area. 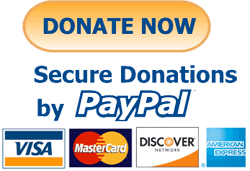 In 2000, the school briefly reopened but the parents did not have sufficient income to support it financially. 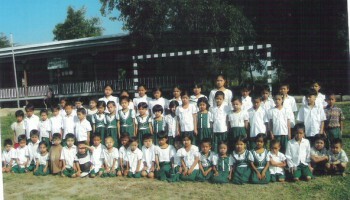 Then, in 2004, the school restarted and has functioned successfully since. 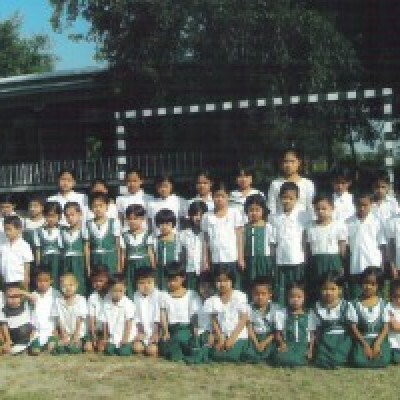 The Epiphany Trust started funding this school in 2008. 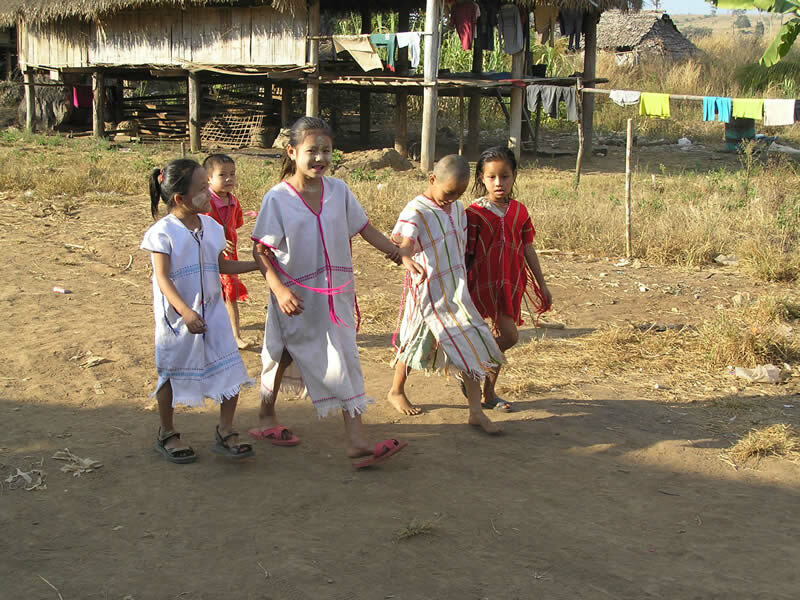 The Karen Education Department’s District Educational Officer is working with the school committee to guide its development and to monitor the standard of teaching. 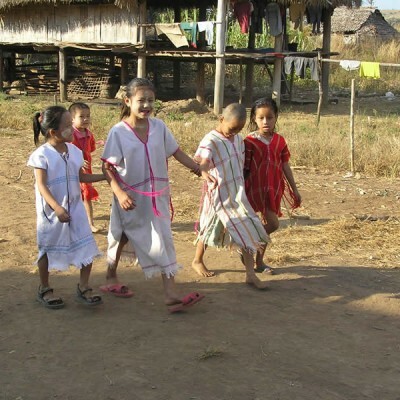 The school is now using a Karen curriculum, which goes someway to giving Karen children an understanding of who they are as a people group. 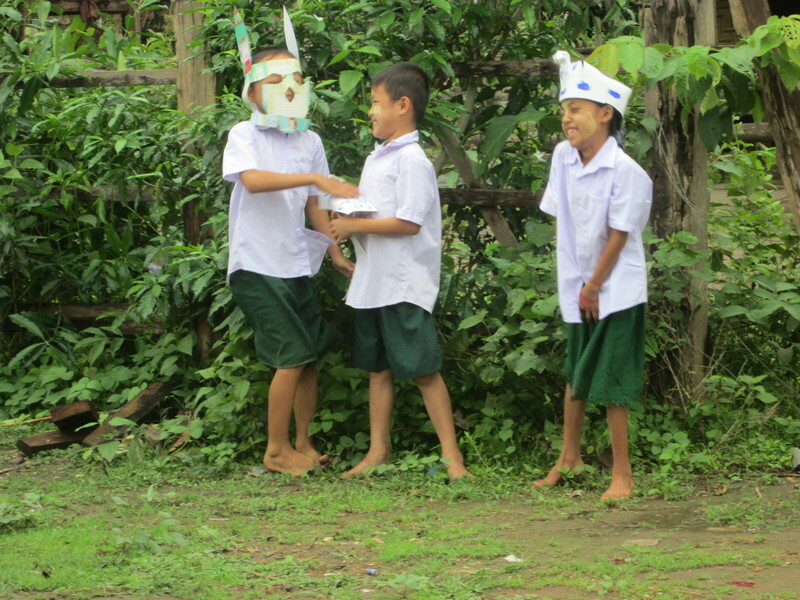 As with many of our schools in Burma, the parents have constructed the school’s buildings and take part in many school activities. The students are very keen to learn even though they have grown up in very difficult circumstances and have often had to flee situations that we can barely imagine. 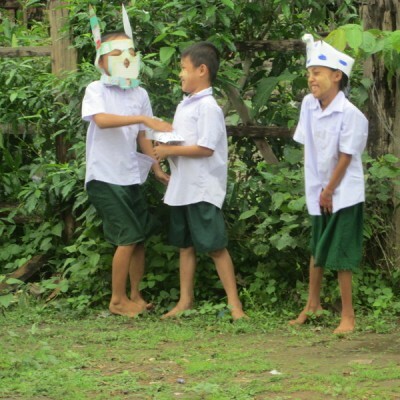 However, they know the value of education and try their best in their study. The education of children on the border is developing positively. 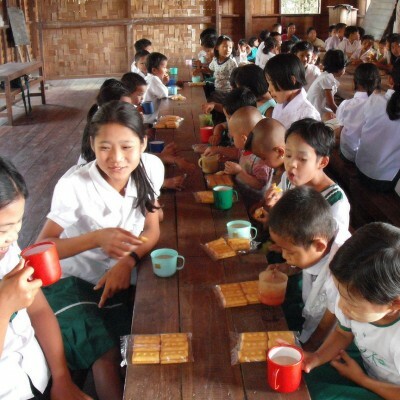 Some students were being sent to Nu Po refugee camp to continue their studies after finishing primary school, however, there is now a middle school nearby that students can now attend. 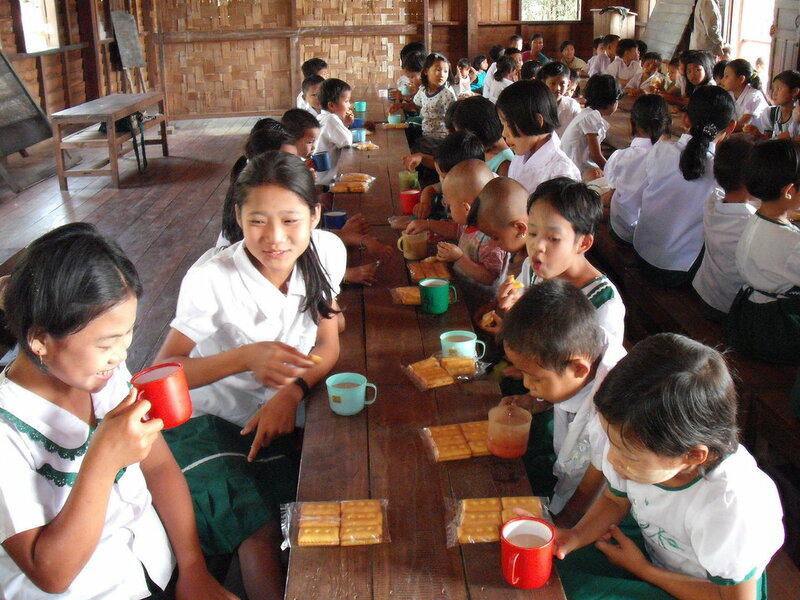 Htee Kay is one of our most populous schools with 119 students. The level of attainment is restricted by only having 3 teachers presiding over a 6-year age range of students. They are however very positive about the impact the school is having on the village and are extremely appreciative of our support.